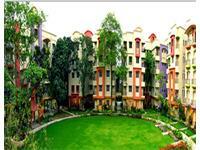 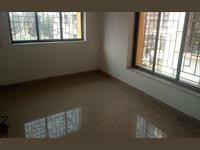 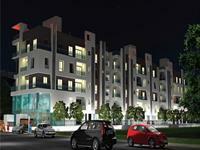 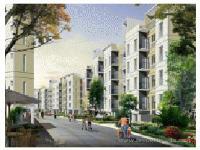 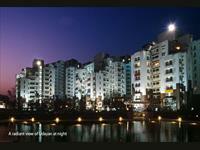 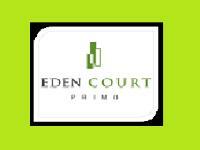 Fully furnished Pent House at New Town action area 1 near New Bus stand/ Reliance Fresh. 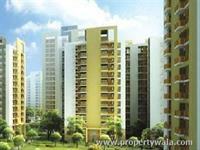 PropertyWala.com has 38 2BHK, 3BHK, and 4BHK multistorey apartments for rent in Action Area 1, Kolkata with rents in the range of Rs 3,000 to 35,000 (average rate Rs 13/sq ft.). 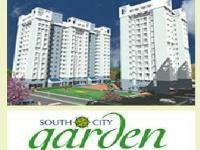 Over 11 flats are available in upcoming and resale apartment projects/societies like SP Shukhobristhi, Tata Eden Court and Unitech Uniworld City Garden. 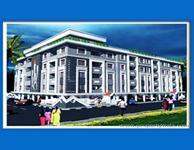 We also have apartments & flats for rent in areas nearby Action Area 1, like New Town Rajarhat, Krishnapur and Deshbandhu Nagar.